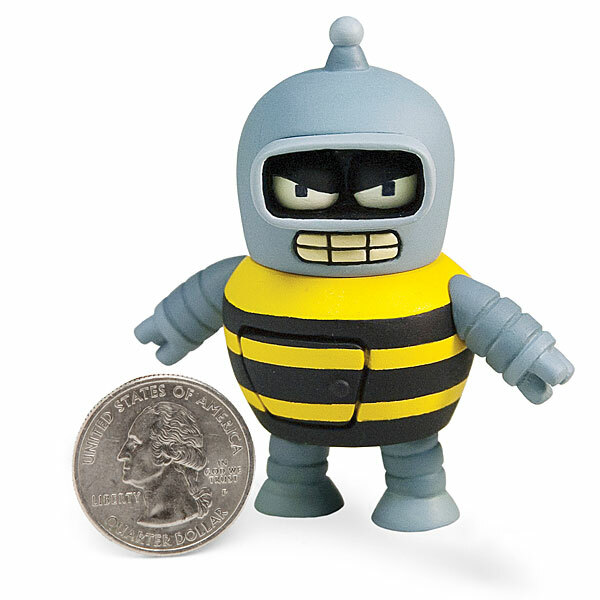 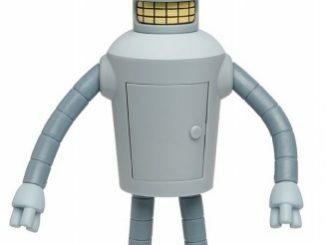 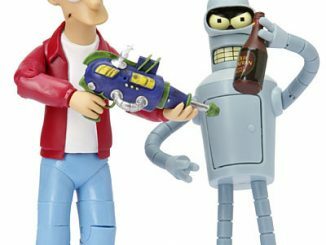 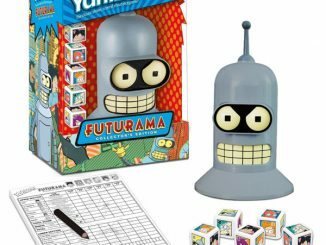 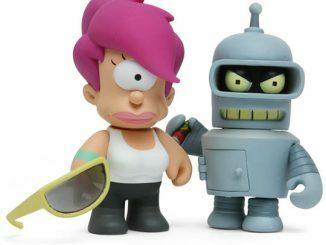 Futurama Tineez are tiny, adorable vinyl figures from Futurama, that will look great in your figure collection. 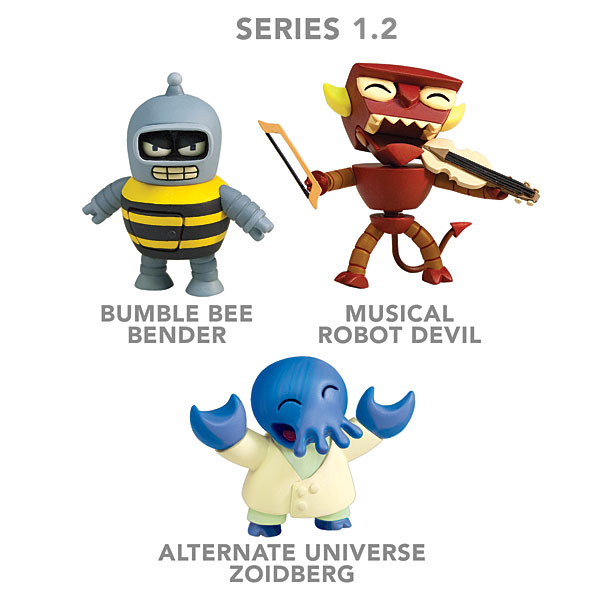 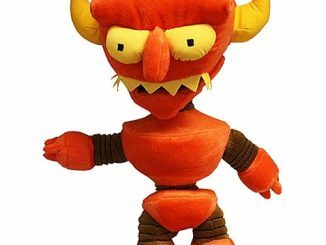 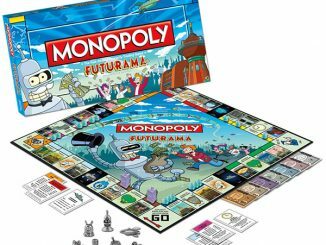 Each set includes three figures: Bender, Robot Devil, and Zoidberg. 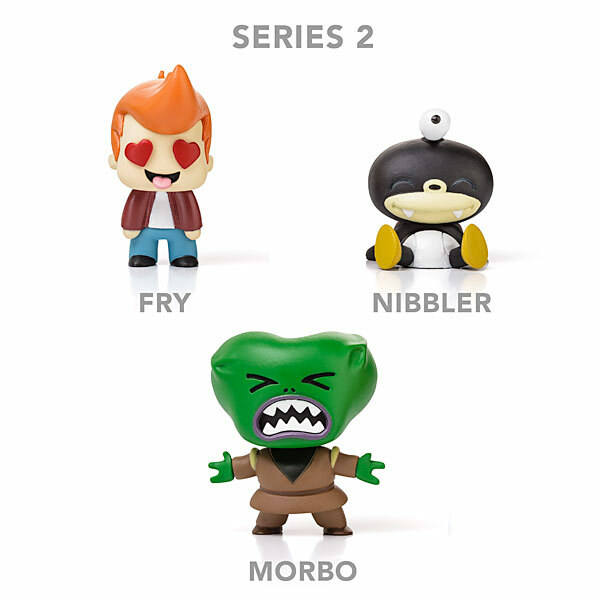 Each of these cute figures stands 3-4″ high. 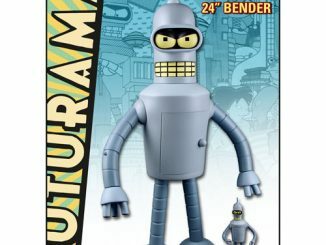 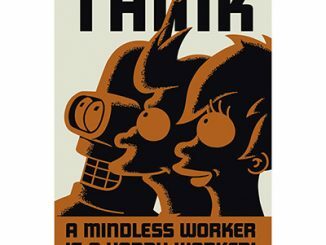 No Futurama collection is complete without them. 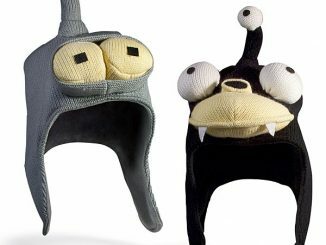 Christmas will be here before you know it and these would be great in a stocking. 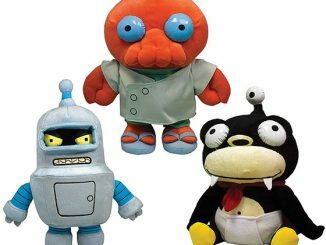 You can find them at ThinkGeek.com for just $19.99.